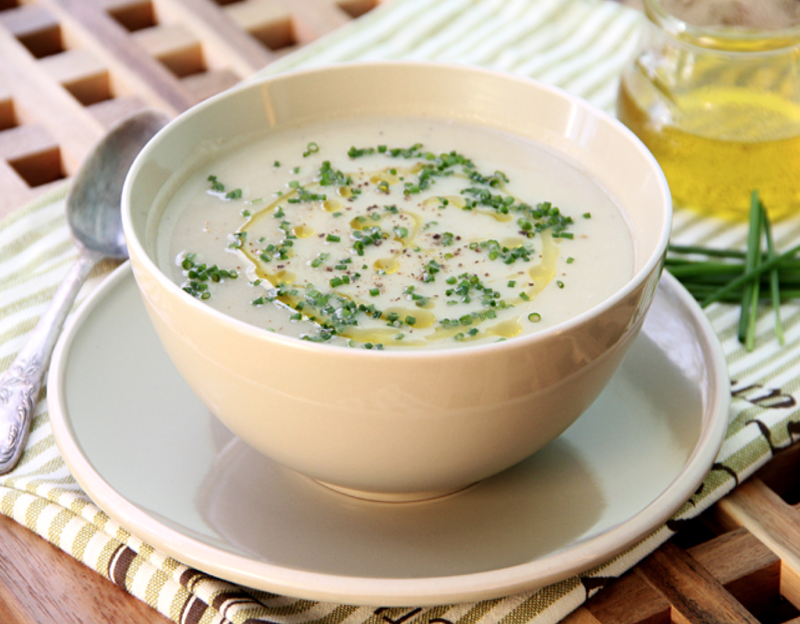 Cauliflower Parmesan Soup: This silky soup is ideal for cold days when your child needs a big dose of vitamins and wants creamy comfort. It is a great way to fill them up with healthy vegetables without them even knowing it! 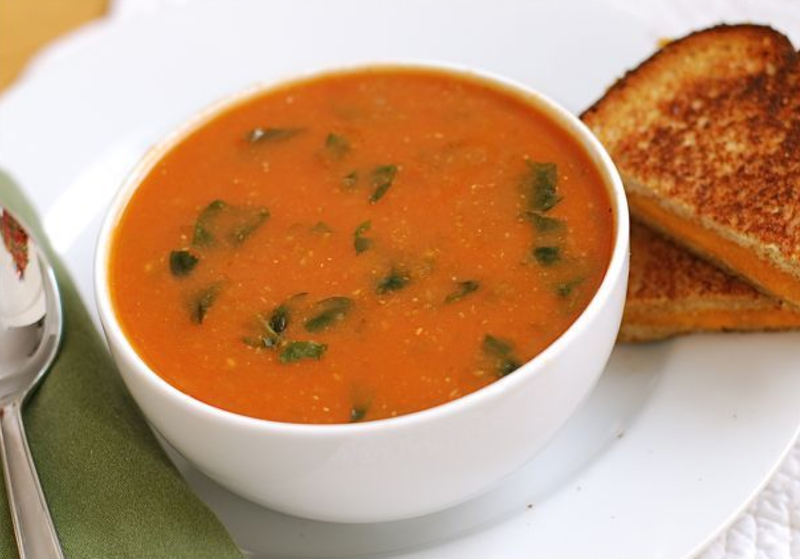 Tomato Soup Florentine: This simple soup is perfect for dunking grilled cheeses. If you don’t pack a grilled cheese you could even just serve it with cheese and crackers. It is light and dairy free and even contains a serving of spinach! 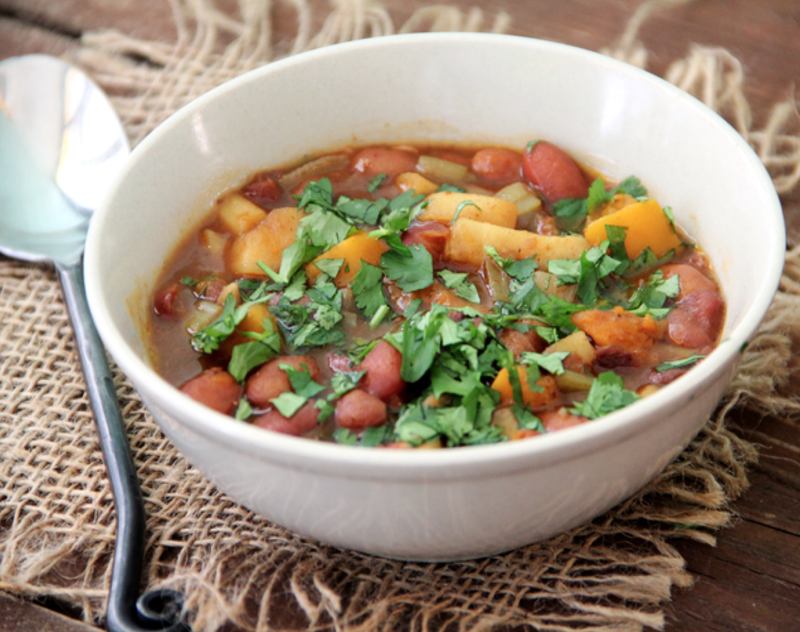 Root Vegetable and Bean Soup: This vegetarian soup is perfect for a protein-packed lunch. It contains all the trappings of a full meal and only needs some oyster crackers or bread on the side. Be sure to make enough so you can have some for dinner, too! 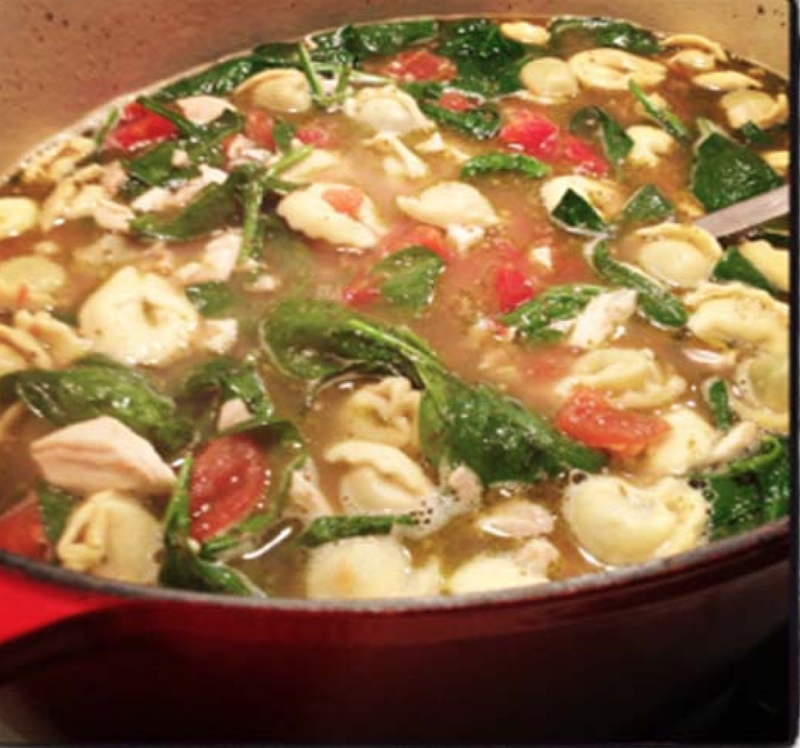 Chicken Tortellini Soup: This hearty soup is a lifesaver for hungry kids. It is super hearty and perfect for filling up stomachs after a long morning hitting the books. To change it up a bit consider subbing in different flavors of tortellini or ravioli. Pumpkin Apple Cider Soup: This soup comes up just in time for fall. Buy two pumpkins: one for carving and one for eating. 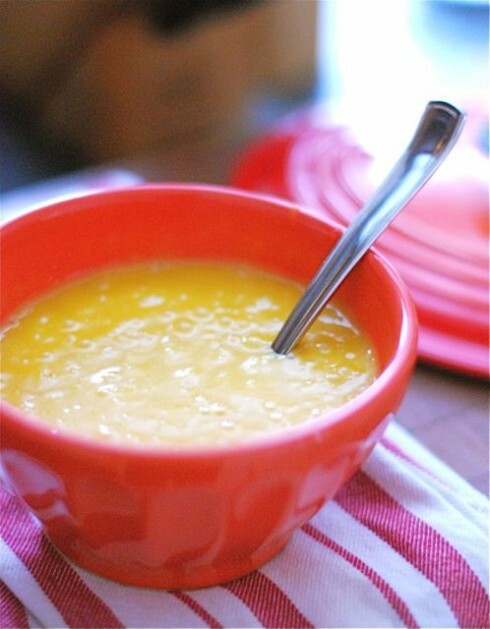 You can even get your kids in the kitchen to show them how to cook pumpkin and call it jack-o’-lantern soup! Be sure to pack some crusty bread for lapping it up.